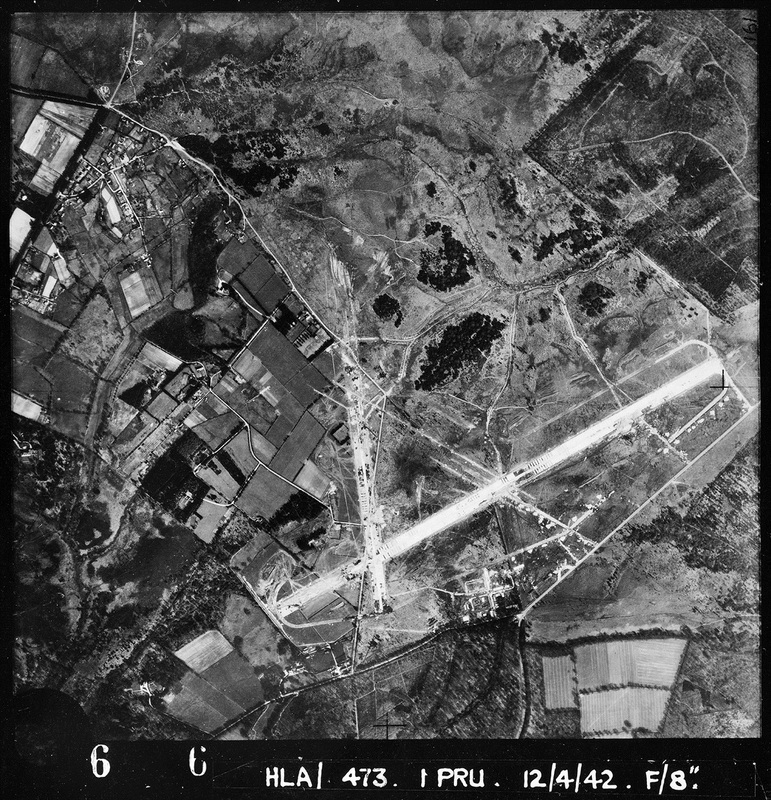 A 1946 RAF aerial image of Holmsley South Airfield and 1946 asset plan of the site compiled by the Air Ministry Works Directorate in preparation for closing and returning the site to original landowners provide a good overview of the scale of activity at one of the main New Forest WWII airfields. RAF Holmsley South was built over the winter of 1941 and 1942 to provide accommodation for units required for Operation Torch in North Africa. 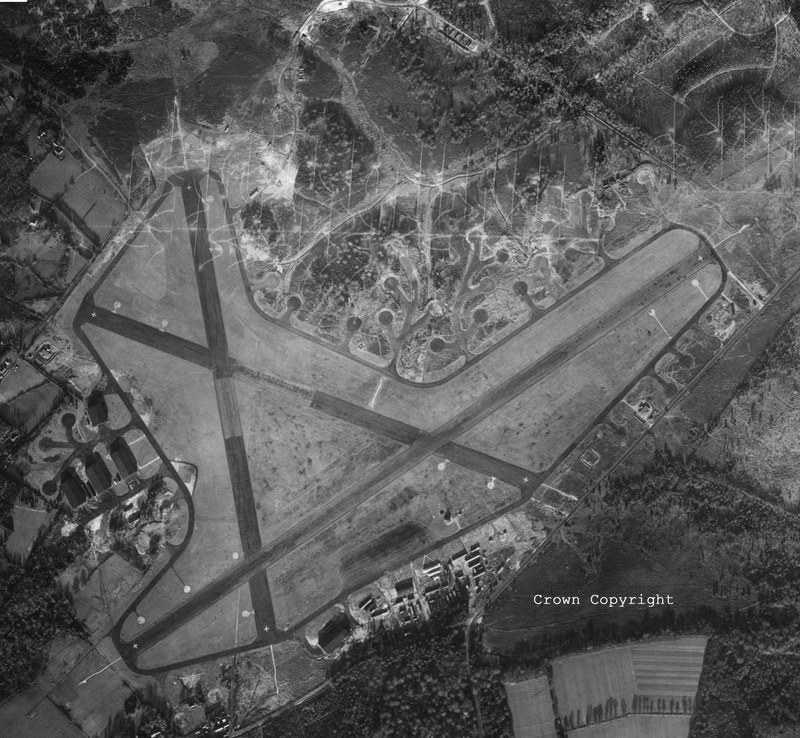 It was completed in 1942 as a Class A airfield and first used by RAF Coastal Command until December 1943. 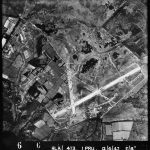 During May and June 1943 the long range glider towing trial with Halifaxes and Horsas was conducted. Both USAAF and RAF bombers flew patrols form the airfield in 1942 and 1943. 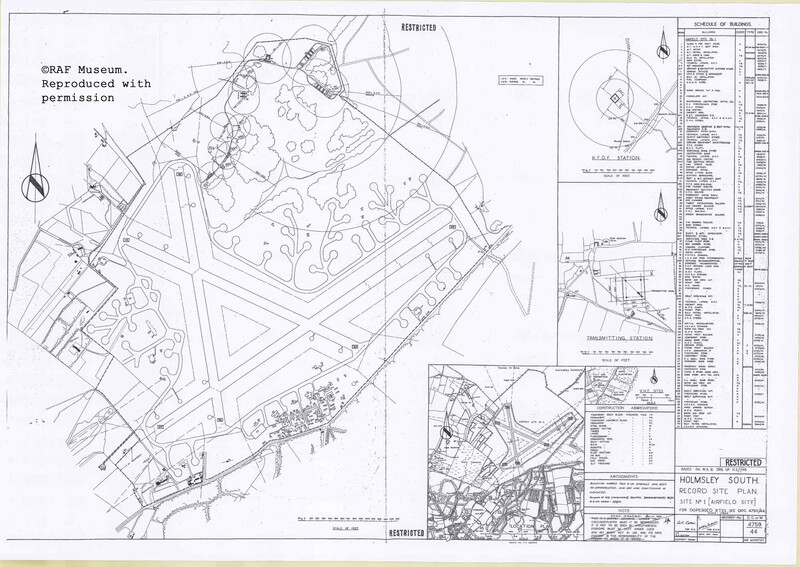 From late 1943/early 1944 the station was passed to 2nd Tactical Air Force (Fighter Command) in the build-up to D-Day. 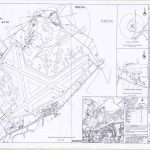 The airfield was handed over to the USAAF in July and used by units of IX Bomber Command until October when it was returned to the RAF. In March 1944 Canadian Spitfires arrive with the first Typhoons and 418 Squadron Mosquitos arriving in April. The Typhoons leave in June followed by 418 Squadron in July. 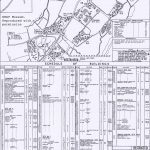 From October 1944 it was used by RAF Transport Command until its closure after the war. 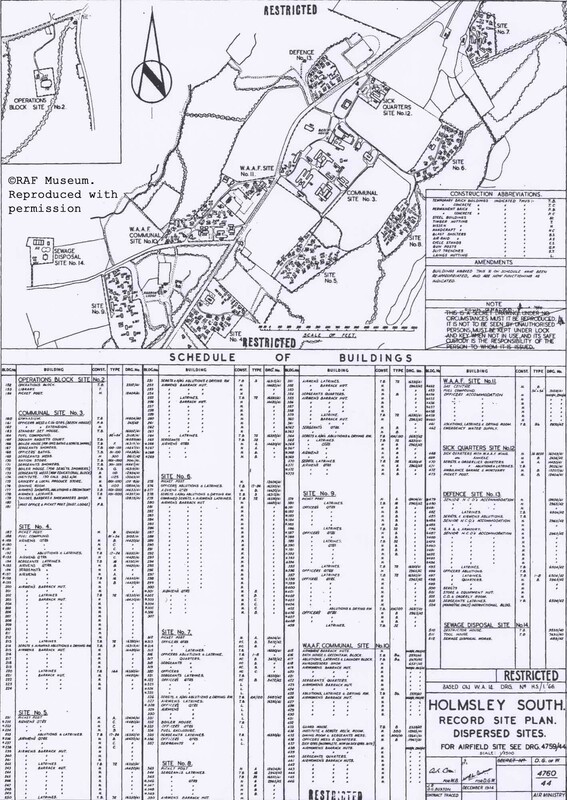 Regular repatriation flights were flown from the airfield in 1945 and in September of 1945 and 1946 the airfield hosted public Battle of Britain day shows. In October 1946 it was reduced to caretaker status and later returned to the New Forest. 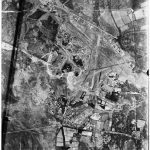 A number of APs (Aerial Photographs) of sites in the New Forest, taken during or just after WWII, have become available (from English Heritage) via the American Air Museum website. We are adding these to the online archive as they become available. 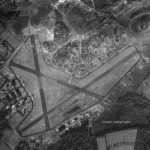 We have had to reduce the size of some of them, to see them at full resolution visit www.americanairmuseum.com. Today it is still possible to see numerous echoes of RAF Holmsley surviving on the Forest including some of the dispersals that now act as hardstanding for a campsite.